I know it’s Cloth Week, but today’s giveaway could have been held in Plastics Week too as I share GreenTime. Let’s pretend for a second it is so that I can continue to throw some facts your way! ~ Did you know that one TRILLION plastic bags are used worldwide each year? ~ A person uses 3-4 plastic bags in their lunch everyday which is about 1,000 a year. ~ Every year Americans throw away about 100 billion plastic bags which is equivalent to 12 million barrels of oil. ~ Nearly 100,000 marine and sea animals and 1 million birds die each year from eating or getting tangled in plastic. I got all of those facts from Green Time! They not only make cloth bags, but they care about our environment and are happy to be doing their part in eliminating waste. Cherri’s Story ~ “One day about 3 years ago my 10 year old daughter and I started realizing how plastic affected the environment and how much we were using and throwing away, we decided that something needed to be done and we needed an alternative to plastic baggies. I did love how convenient and how fresh plastic bags kept my food. I wanted to create a bag that was safe, reusable, convenient, easy to care for, could hold wet snacks and would keep the items fresh for over 24 hours so I could pack lunches the night before. After much research and testing for a safe lining and a lining that performed the way I needed it to, I discovered nylon and peva fabric. 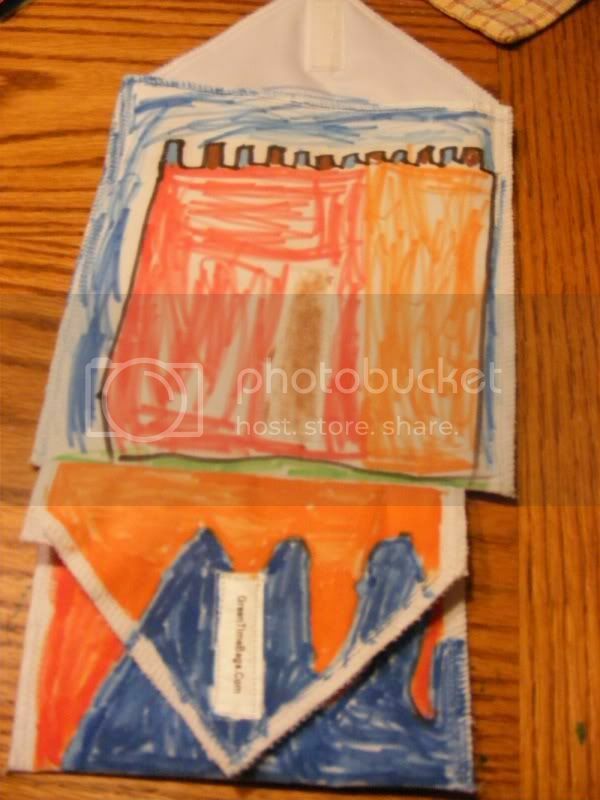 The Greentime reusable snack and sandwich bags were created. There are a lot of Mamas that make sandwich/snack bags I’ve noticed lately, but do you know what attracted me to Green Time? Those of you who are getting to know me can figure it out…..they are CUTE! There are tons of fabrics to choose from! I love lots of choices! So you will be surprised to hear what I picked out. It is sooo cool….Decorate Your Own Bags! 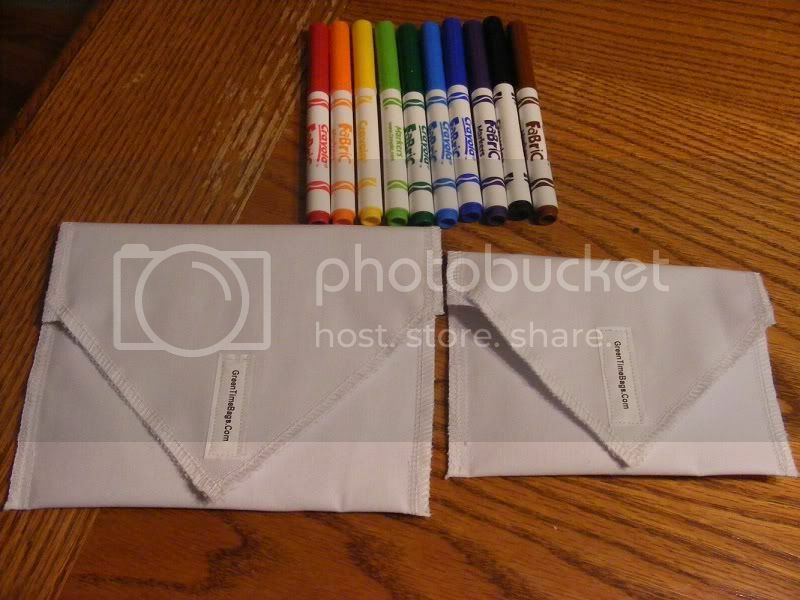 I bought a package of fabric markers for the kids to color them. I was way nervous because my children do not have the artistic hand (they unfortunately get this from their mother) but that didn’t matter right? It was just for fun! This is what they did! 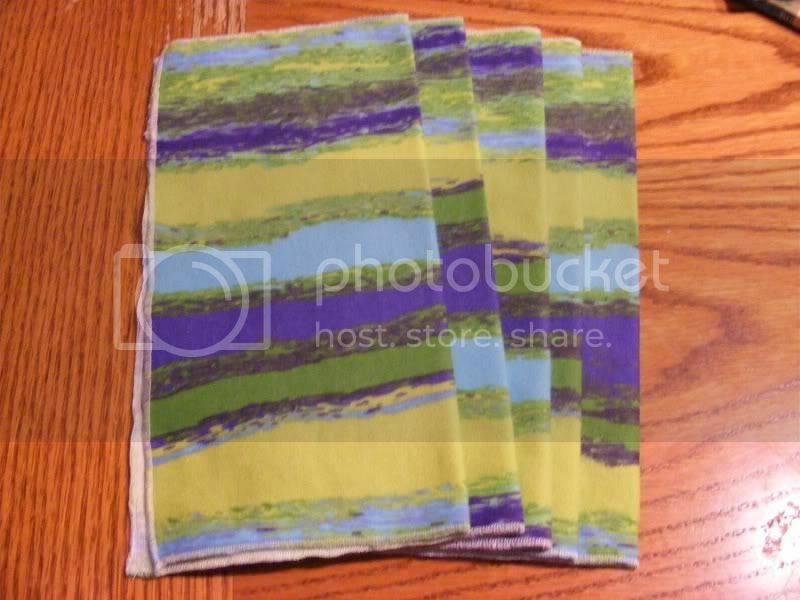 Another item that Cherri makes and sells is Cloth Napkins! I have been looking for CUTE and reasonably priced cloth napkins for my boys for awhile now. She sent me a set and we love them. They are soft and the perfect size to fit in the boys’ lunches. Do you want to hear if Cherri is a Crunchy Mama? 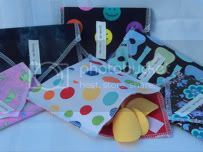 Would you like to WIN both a sandwich AND snack bag in the fabrics of your choice? Green Time Bags sent me a bags/napkins to review. I was not compensated in any way for the post and all opinions are my own. Cycle Into Spring with Master Lock Giveaway ~ 2 Winners! I really like the Russian Floral it looks like the napkins I use for my lunch already. Like them on FB *and commented!!! I like the Lollidots print.claudecampeau at videotron dot caThanks for the chance to win! 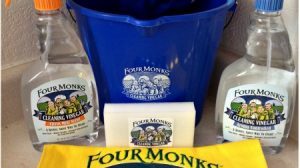 I follow via GFCclaudecampeau at videotron dot caThanks for the chance to win! I've been seriously looking into getting some of these. The blue burst or candy dots sandwich bags are my favorite. New follower of Greentime on FB. I like the Blue Burst fabric the best. I like the "Trees on Red" design. pickledpandasATgmailDOTcomfavorite fabric:the kind you can draw on! The Construction Trucks would be a big hit at my house! I like Cats Reusable Sandwich Bag! I like the Colorful Snowflake fabric! Already like Crunchy Beach Mama on FB! Christina - [email protected] - I really love Russian Floral! I LOVE the Lollidots and stars and glitter fabric! :) Thanks! I Follow Green Time on Facebook!! (JanineNenemanMoore) Thank you!! I Follow Crunchy Beach Mama!! :) Thank You! I am a BeachBum through Google Friend connect! :) Thanks! 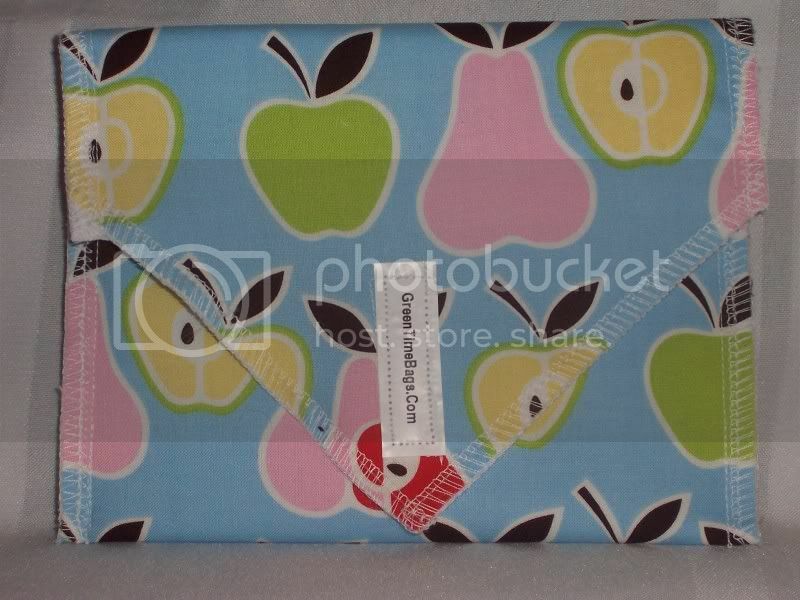 I love the Apples and Pears fabric. Follow Green Time on FB. I love the kitty fabric! I follow Green Time on Facebook. I follow Crunchy Beach Mama on Facebook. I follow Crunchy Beach Mama via GFC. I entered the Etsy's Caboose Cloth Custom Wipes giveaway. loved green time on FB! Follow CBM on google friend! 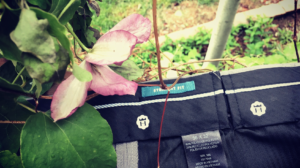 entered the give away from caboose cloth! I think my boys would like the robot fabric. A suggestion though...there are so many great fabrics, but hard to sort through them all. It would be great if the site let you sort through girls and boys designs, or by colors or something. I like the cute Lollidots pattern! The Stars And Glitter is my favorite fabric.